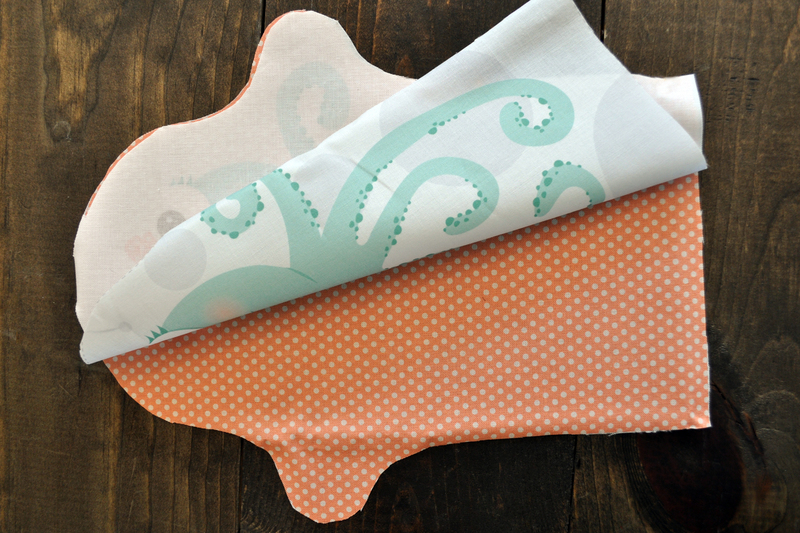 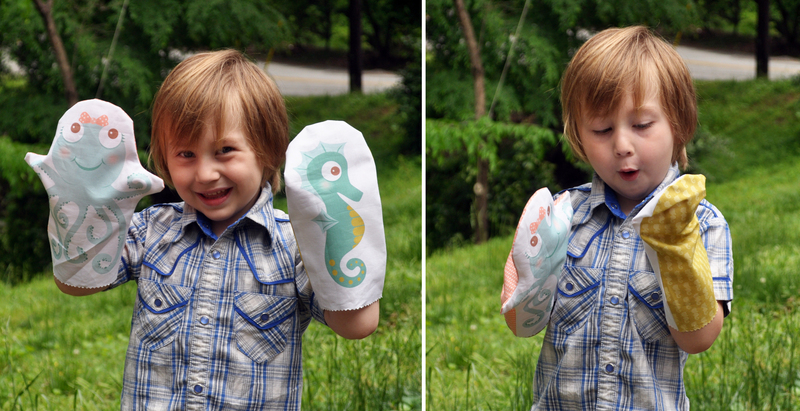 underwater adventures await with these cute DIY hand puppets! 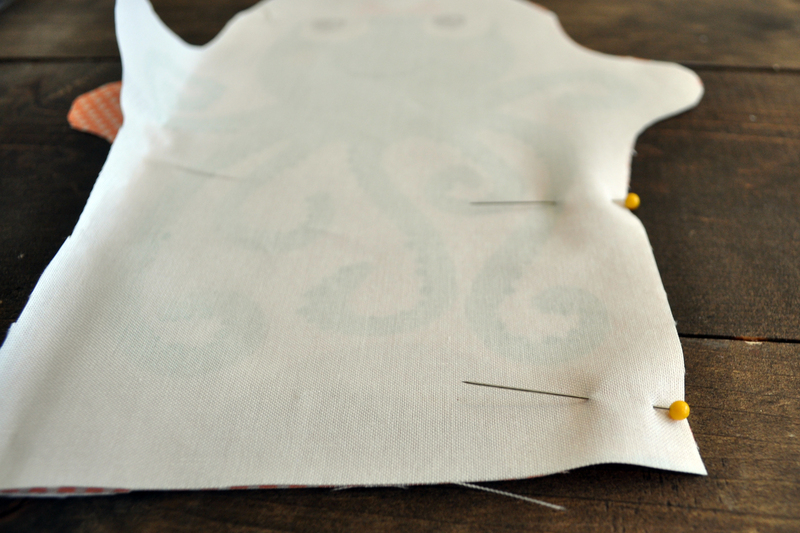 2. flip the puppet so the right sides of the fabric are together. 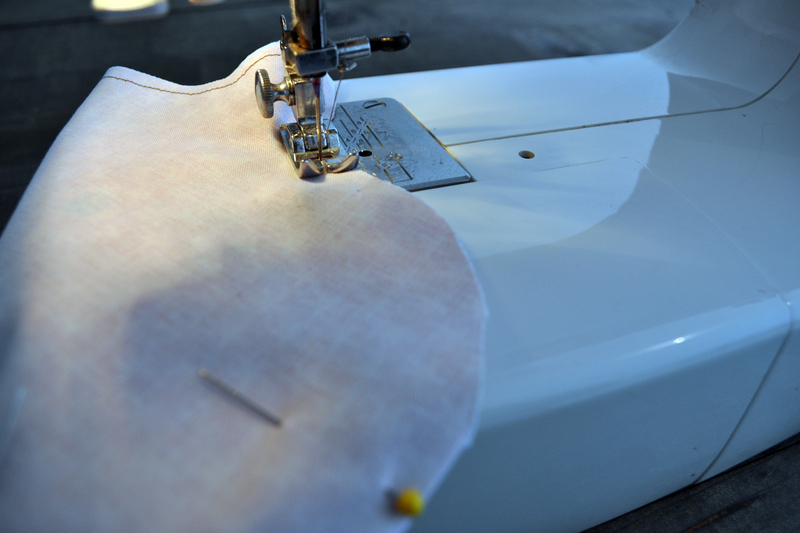 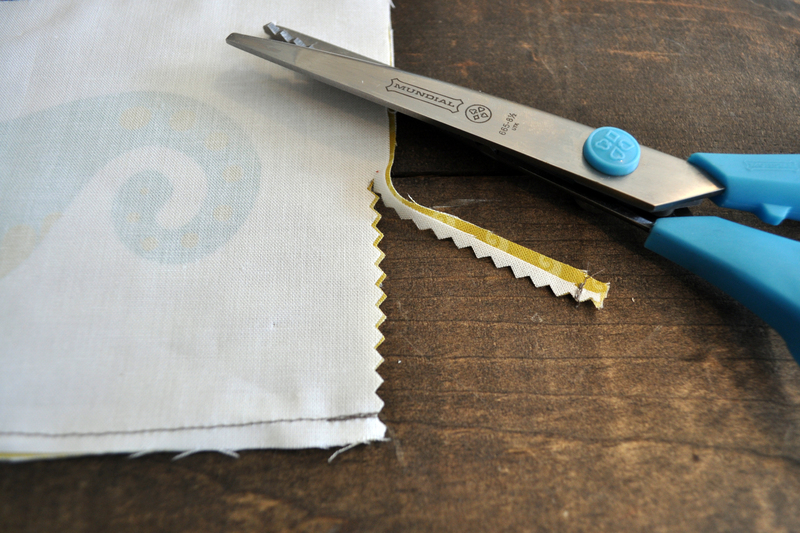 4. start sewing and leave the bottom open. 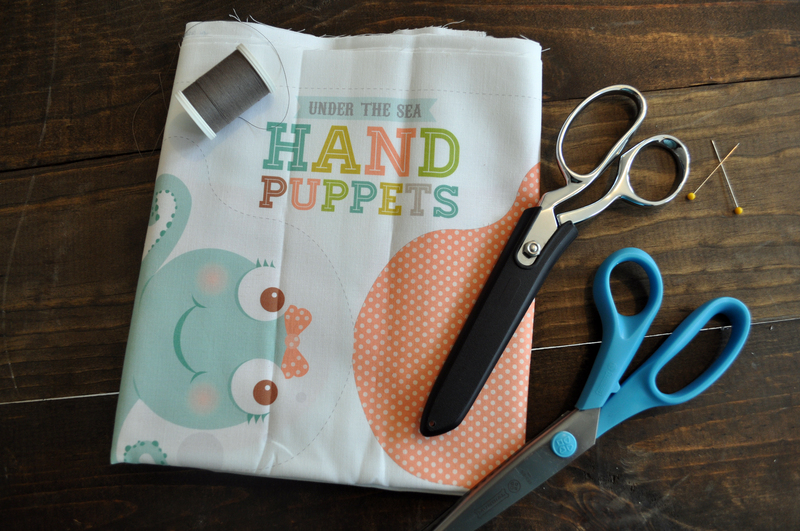 5. flip the puppets inside out. 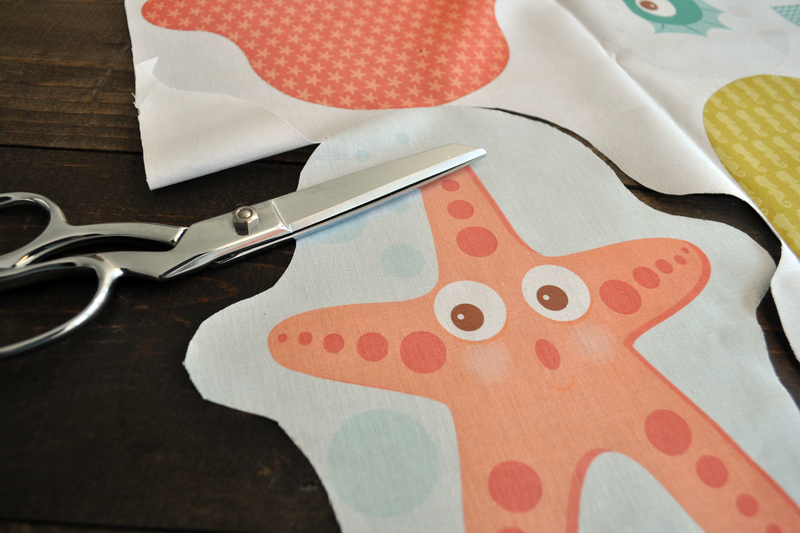 6. trim the bottom with the pinking shears.